A Preliminary Ecological Appraisal (PEA) encompasses a desk study and initial ecological survey to provide an overview understanding of ecological issues on a site for a given proposal. 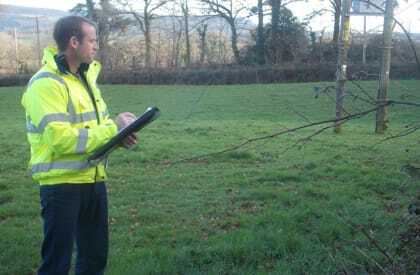 Surveys may include extended phase 1 habitat survey and/or phase 1 protected species surveys, for example, a daytime inspection of buildings/trees for bat roosts. The PEA report details the baseline ecological condition of the site and makes an initial assessment of likely ecological impacts, including what protected and notable species are reasonably likely to be present and what further surveys may be required to enable an Ecological Impact Assessment of a proposal to be made. We recommend that you commission a PEA at an early stage so we can inform you in advance of any ecological issues likely to arise and further surveys that may be required at certain times of year. 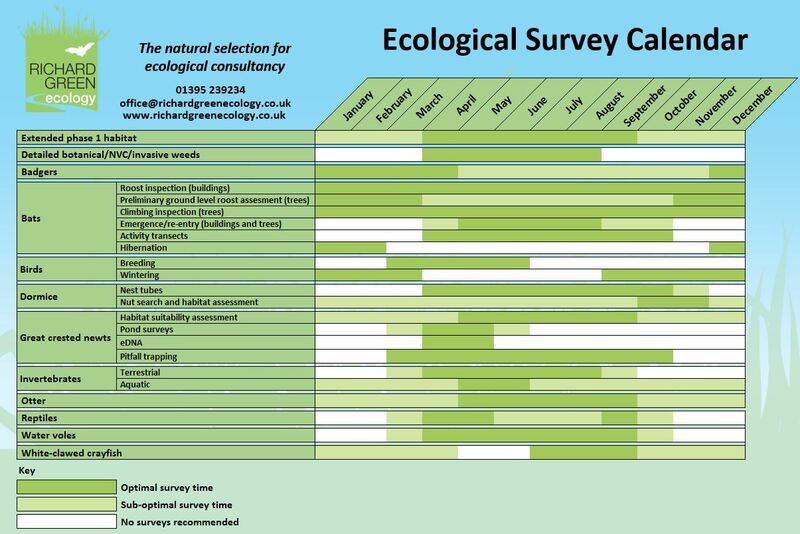 Please refer to our ecological survey calendar. 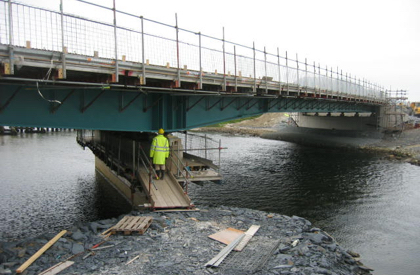 A PEA can be used for a pre-acquisition site assessment or to inform and obtain ecological credits under BREEAM or Code for Sustainable Homes accreditation.